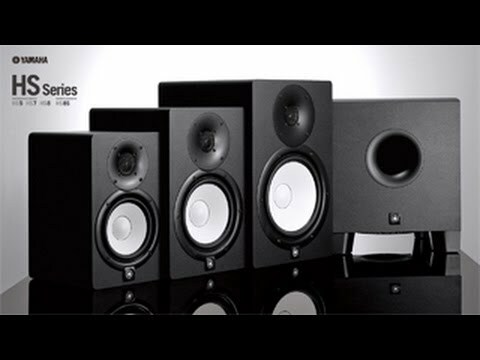 Yamaha HS8 Active Studio Monitor in Black The Yamaha HS8s are the big brother of the HS monitor series, offering the bass, volume and clout .. The Yamaha HS8s are the big brother of the HS monitor series, offering the bass, volume and clout required for high-volume studio monitoring and beatmaking. A wide, balanced frequency response ensures these are suitable for a wide range of genres and musical styles, whilst offering a more bassy, low-end response perfect for larger studio rooms or electronic musicians.